We are changing the way attorneys represent clients. We charge by fixed, flat fees. We never charge for clients to speak to us. And, our passion is to be a meaningful investment in the lives of our clients. All fees are fixed flat fees. As much work as possible stays with the partner assigned to the case. When helpful, we involve all person in the office who may have expertise to contribute to the case. All matters are flat-fee, and payment arrangements are available. We insist that each client fully understand the law that applies to the case, and we spend as much time as needed to educate them fully on their options. 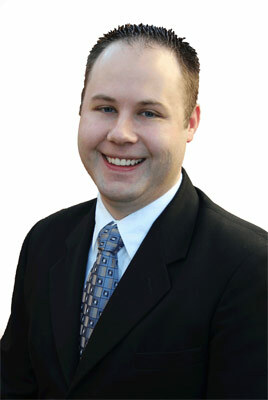 Joseph L. McGregor focuses on dental law. 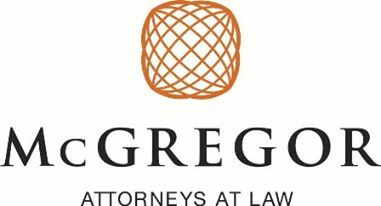 Mr. McGregor does this primarily through representation on practice transitions, partnership agreements, employment agreements, practice office leases, and practice start-ups. Mr. McGregor has become a recognized leader on the confluence between legal strategy and the increasing competitiveness in the dental industry, and has written and spoken on the subject in numerous forums. Mr. McGregor represents a variety of dental business. Clients range from single dentists seeking help on employment contracts, to owners of single practices, to large multi-office practices. Tyson Oblad, a top immigration lawyer and deportation lawyer, focuses his practice in immigration, with an emphasis in family immigration and deportation defense. He also serves clients in business immigration. Mr. Oblad has a passion for helping those in need, including cases that are exceptionally complex, cases that involve victims of domestic violence and other crimes, and hardship waiver cases. 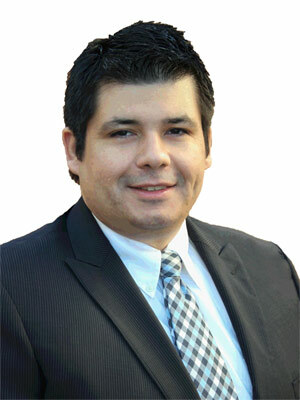 He counsels clients from around the world, with a focus in serving the Spanish-speaking community. Mr. Oblad graduated from the J. Reuben Clark Law School at Brigham Young University. Mr. Oblad also holds a Bachelors Degree in Political Science from Brigham Young University. Mr. Oblad is fluent in Spanish. In his spare time, Mr. Oblad enjoys preparing and eating Tex-Mex, travel, BYU football, other sports, movies, music and spending time with his wife and four children.